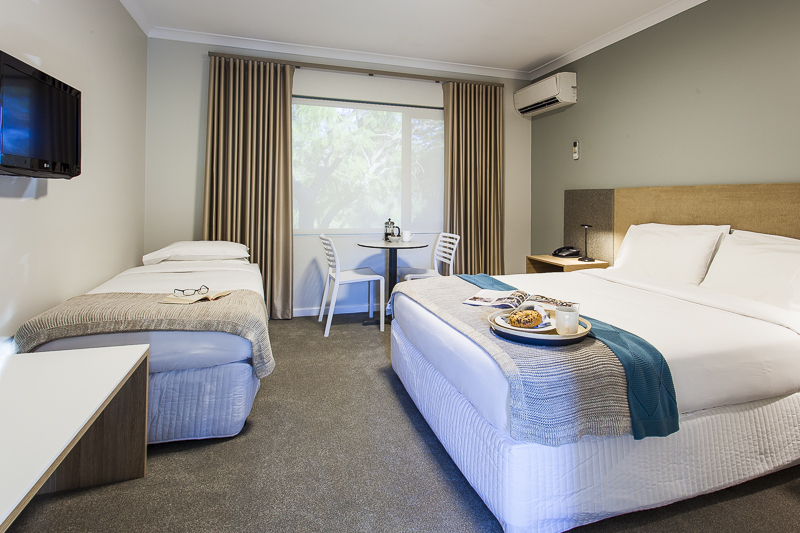 The Kings Park Motel is nestled between the native bushland and botanical gardens of Kings Park, Perth’s major hospitals, The University of Western Australia and the Subiaco shopping precinct. 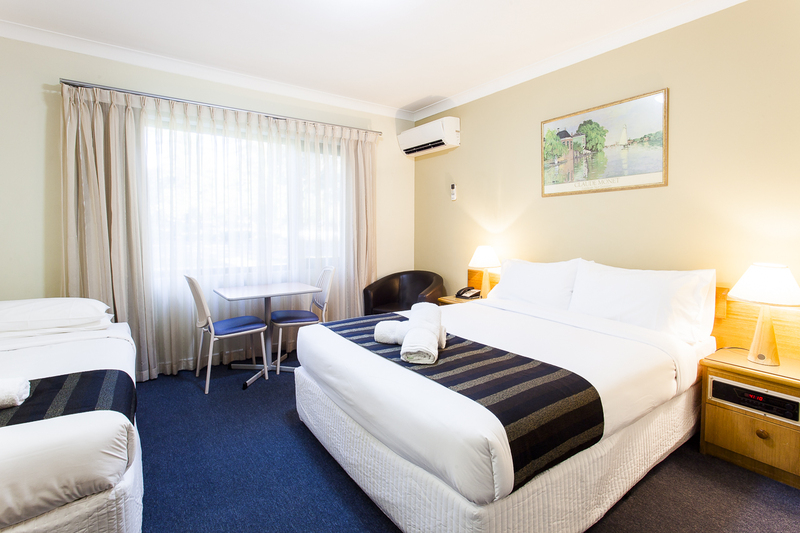 Our motel is 3km from the Perth CBD. 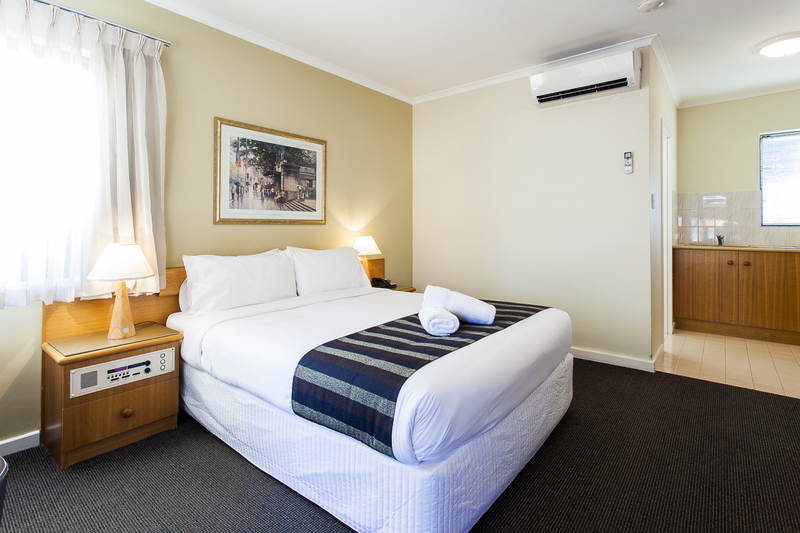 We are excited to introduce our new renovated range of rooms – the Deluxe Twin and Deluxe Family Room. 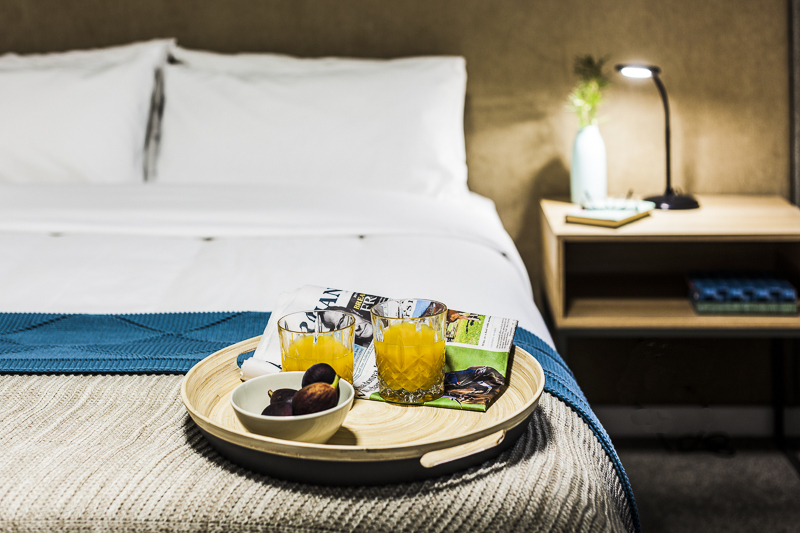 Our Deluxe Rooms are fitted with custom-made cabinetry, Corian stone benchtops and plush pile carpets in a natural finish, creating a sense of space and maximizing our Kings Park views.  We pride ourselves in providing a family friendly environment with warm and friendly service. 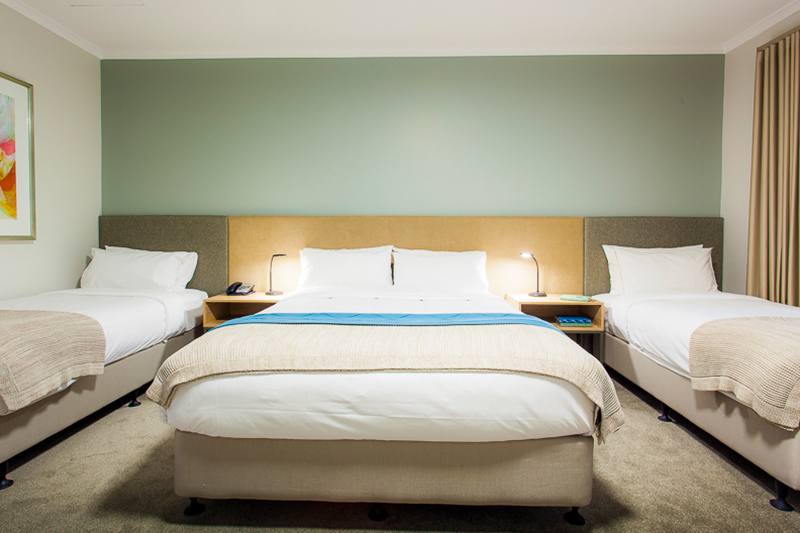 We look forward to making your stay with us a home away from home. 1 queen bed with an ensuite bathroom. Or 3 single beds with an ensuite bathroom. Need connecting rooms? Breakfast? A meeting room? A baby cot? We can arrange it for you. 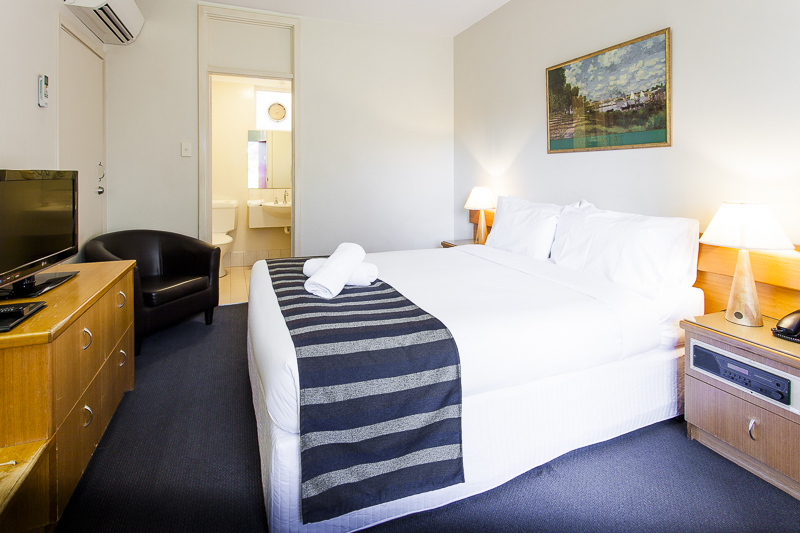 We offer reduced rates for multiple night stays and early bookings. Speak to one of our friendly staff.